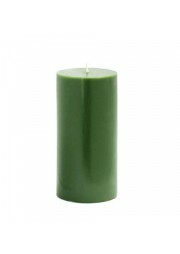 Large 6 inch hunter green pillar candles are a must for events such as housewarmings and weddings. Smokeless and Dripless. 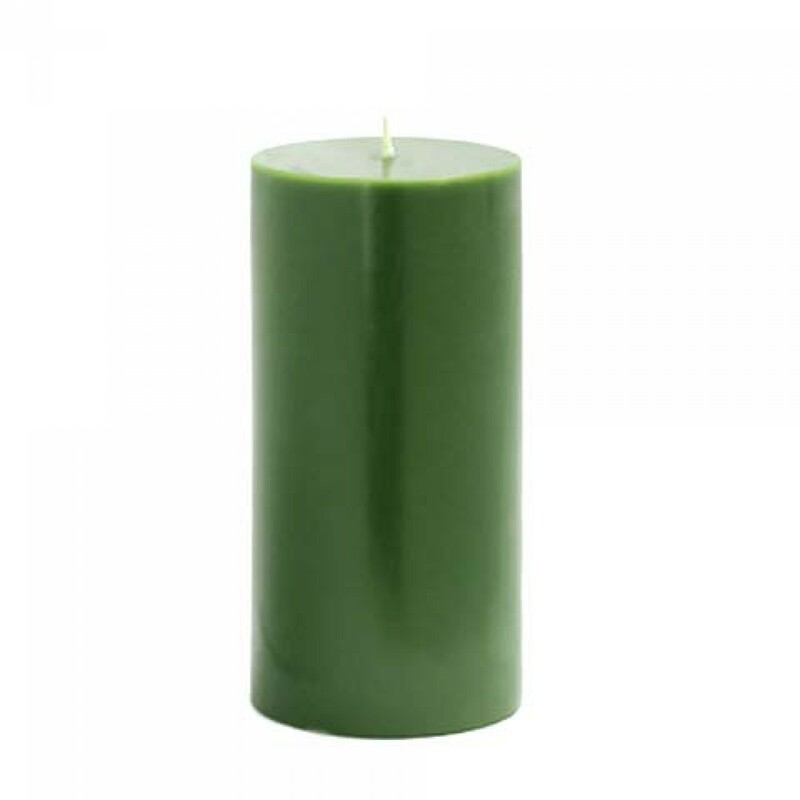 Perfect for indoor or outdoor events. These unscented pillars burn exceptionally long and have solid color all the way through.